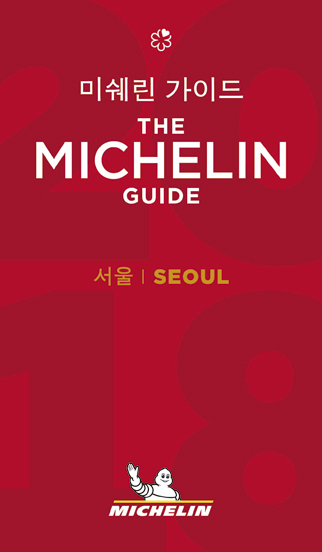 Michelin Korea has announced its 2019 edition of Bib Gourmand restaurants in Seoul. Fifteen new restaurants were included to the list while forty-six restaurants from the previous year were retained, adding up to a total of sixty-one restaurants for 2019. 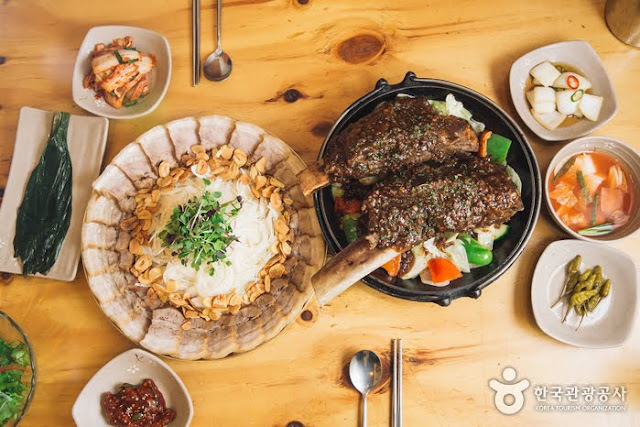 Although the restaurants on Bib Gourmand are incomparable with the luxury of Michelin Guide starred restaurants, the affordability of Bib Gourmand and the delicious food makes up for it! To be included on the list, restaurants must have outstanding meals under a certain price, based on the cost of living in the specific region. In Europe, meals must be 35 Euros or less, 5000 yen in Japan, 40 dollars in the United States, and 35,000 won in Korea. 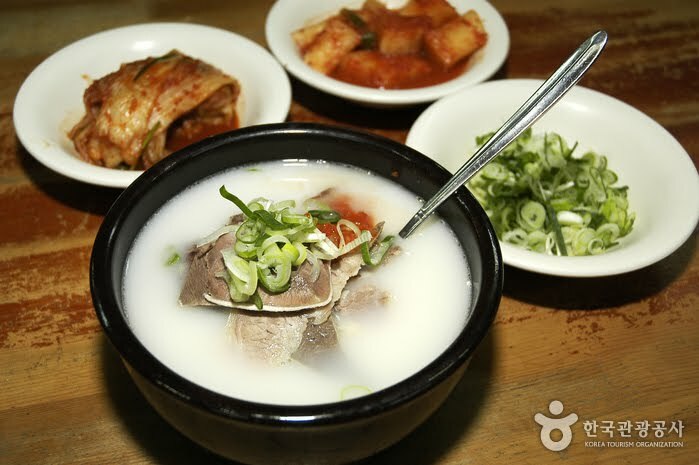 Imun Seolnongtang has been serving seolleongtang (ox bone soup) for nearly a hundred years since 1907. 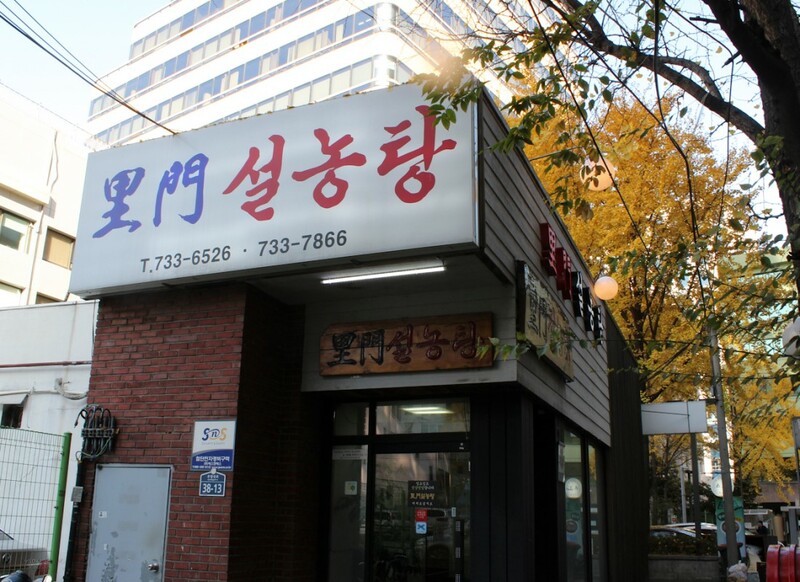 The restaurant is well known for its rich seolleongtang broth which both beef meat and bones are simmered for more than 15 hours. 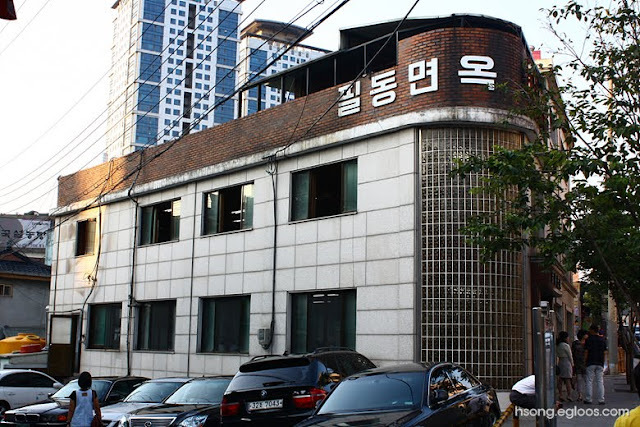 Directions: From Jonggak Station (Seoul Subway Line 1), Exit 3-1, walk straight and turn right after NH Bank, the restaurant is located 70m ahead. Pildong Myeonok serves Pyeongyang-style Naengmyeon (cold buckwheat noodles), which the noodles has a milder flavor compared to Hamheung-style cold noodles. The chewy noodles and refreshing broth definitely will delight your tastebuds. 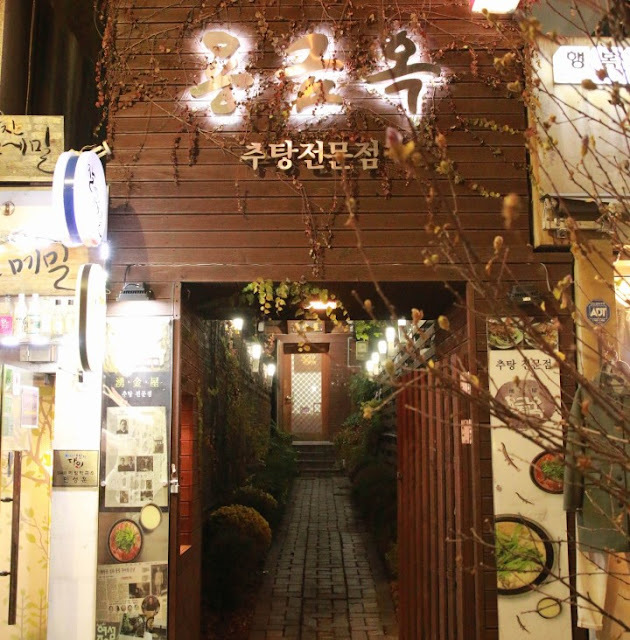 Yonggeumok has 84 years tradition in serving chueo tang (loach stew), which is also a famous dish in Namwon (the southwestern Korean city). 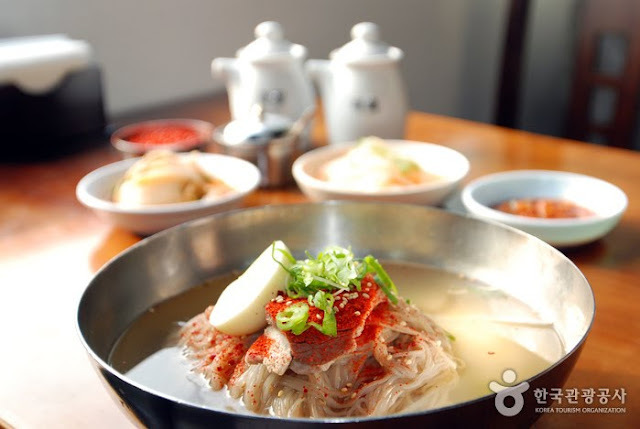 The restaurant also serves jeon (Korean pancake), Ddeok, Suyeok and more. 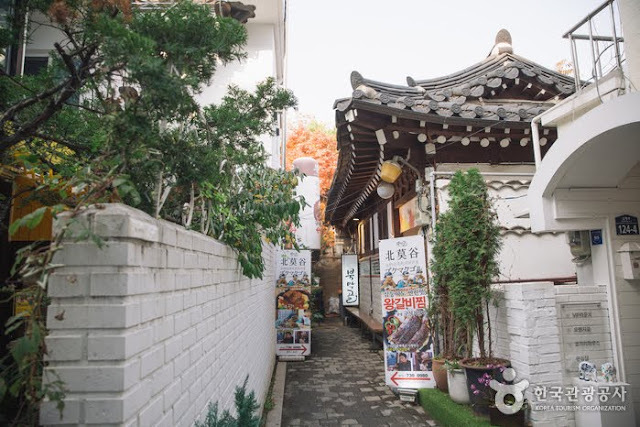 Directions: Gyeongbokgung Station (Seoul Subway Line 3), Exit 2 then walk straight for about 390m to reach the restaurant. Be sure to include these Michellin rated Korean cuisine in your must-eat food list when you visit Seoul.